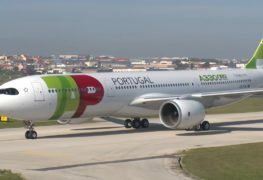 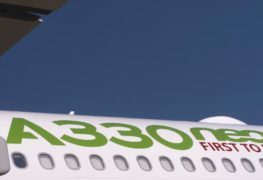 TAP Air Portugal’s first Airbus A330neo in Lisbon. 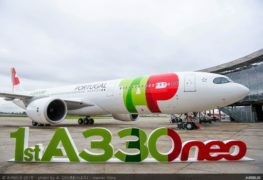 Look at the first A330neo being painted in launch operator livery TAP Air Portugal. 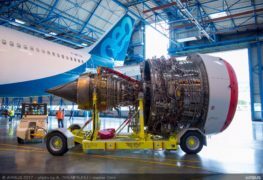 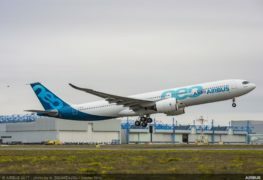 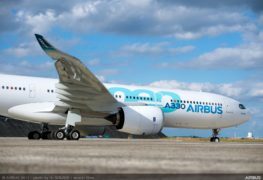 Rolls-Royce Trent 7000 type engine first flight on board Airbus A330neo. 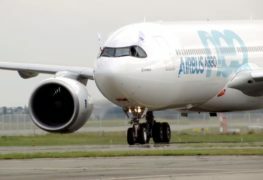 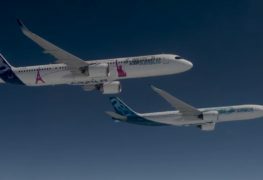 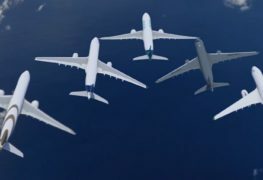 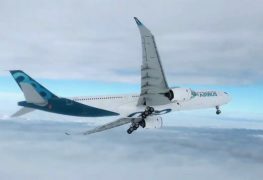 Rolls-Royce Trent 7000 engine First Flight A330neo.